Politics and public policy can be dark at times, but there are still good people in the Texas legislature. Standing up for good, conservative legislation will cause enemies, but THSC has several strong friends in both the Texas House and Senate. Many of these upstanding public servants helped THSC during the 2017 Texas Legislative session in Austin. Our success is largely due to these elected officials; therefore, we would like to introduce you to them. 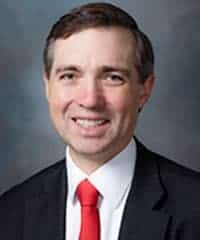 State Representative James Frank sits on the board of THSC and introduced the Child Trauma Reduction Act (HB 3316), which became part of THSC’s CPS reform legislation. Representative Frank also championed the Tim Tebow Bill (HB 1323). He was instrumental in helping us amend most of our CPS reform language into other bills, which eventually went to Governor Abbott’s desk for signature. 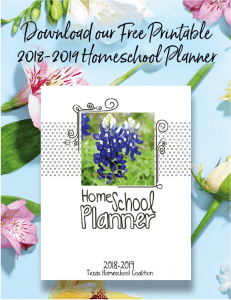 He and his wife Alisha are homeschool parents to their six sons. 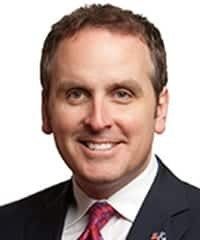 A longtime friend of THSC, State Senator Bryan Hughes did more for parents in 2017 than ever before. He agreed to introduce THSC’s Parent-Child Protection Act (SB 1415), one of our largest bills which contained a majority of our CPS reforms. He also introduced our CPS Case Deadlines Bill (SB 874). Additionally, Senator Hughes played a vital role in ensuring that several key CPS priorities were amended into other bills that were ultimately signed by Governor Abbott. 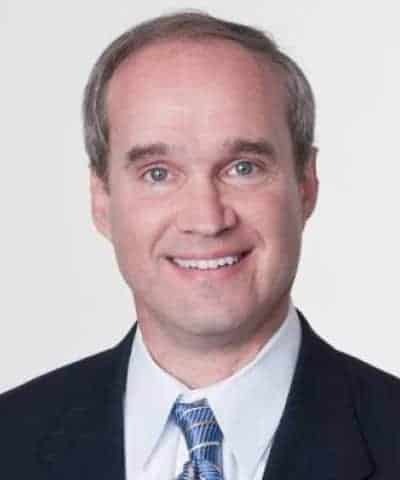 Senator Hughes is an attorney and lives in East Texas. 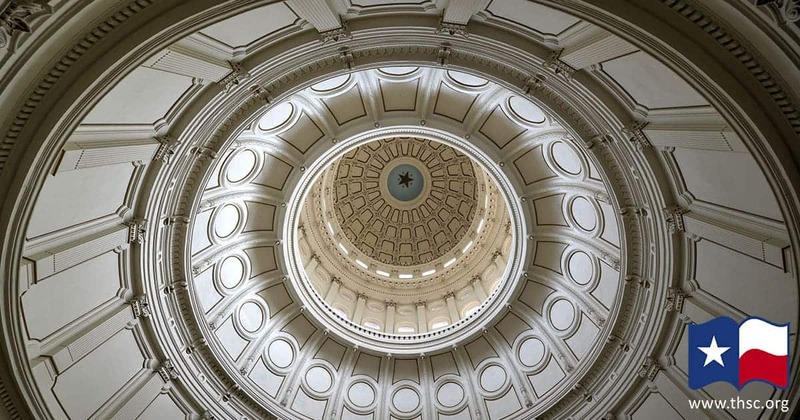 State Senator Lois Kolkhorst’s performance in the 85th Texas Legislature impressed THSC and other conservative organizations. She was resilient in the face of adversaries, withstanding personal attacks and even threats on her life. 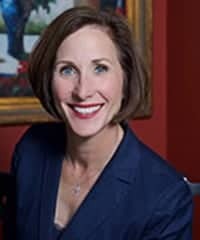 Through it all, Senator Kolkhorst proved that she is a parental rights champion. 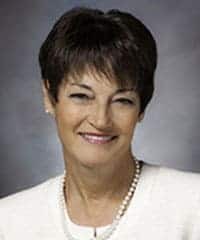 Senator Kolkhorst introduced the CPS Case Consolidation Bill (SB 738) and the Postponement of Show-Cause Hearings Bill (SB 739), two pieces of THSC’s CPS reform legislation that were also included in the Parent-Child Protection Act. 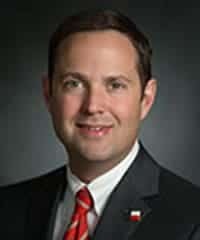 Senator Kolkhorst worked with THSC to eliminate threats in HB 1549, a large CPS bill that would have allowed regular CPS visits to the home of anyone considered “at risk” of possible abuse or neglect. Senator Kolkhorst and her husband Jim have two children. 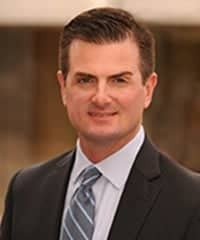 State Representative Dustin Burrows proved himself to be a defender of parental rights in the 2017 legislative session. He introduced the House version of the Parent-Child Protection Act (HB 3297), which included language that prevents CPS from removing a child solely based on homeschooling or the parent’s decision to decline a vaccination. Furthermore, he was instrumental in amending THSC’s CPS reforms into several bills that were passed and signed by the governor. Rep. Dustin Burrows and his wife Elisabeth have three boys. A longtime advocate for parental rights and homeschool freedom, State Representative Stephanie Klick was eager to help THSC once again in 2017. She immediately introduced HB 4100, a bill from THSC’s CPS reform package that reformed the child abuse registry. Rep. Stephanie Klick also worked to amend SB 11 to protect families from invasive medical exams in CPS cases prior to a judge’s determination of whether removal of the child was proper. She and her husband Don have four home schooled children. They also have four grandchildren. In 2017, State Senator Charles Perry was a champion for numerous conservative grassroots organizations. THSC was one of many organizations that he assisted. Senator Perry gladly filed SB 1063 to help protect parents and families in CPS investigations. SB 1063, which was passed and sent to Governor Abbott, prevents CPS from visiting a family’s home when allegations can be clearly ruled out without a home visit. Senator Perry and his wife Jacklyn live in West Texas and have two children. State Representative Scott Sanford not only has a heart for ministry as a pastor, but he also has a heart for families. That was apparent during the 2017 Texas legislative session when he introduced the Family Unity Act, which comprised two pieces of THSC’s family law reform legislation. 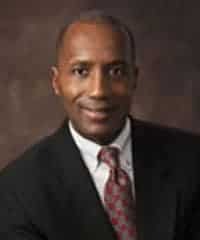 Representative Sanford introduced the temporary orders bill (HB 2643) and the best interests bill (HB 1899), both of which were designed to protect parents fighting lawsuits by third parties seeking possession of their child. He and his wife Shelly live in McKinney, Texas, and have two children. 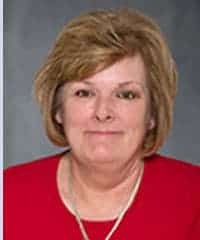 For years, State Senator Donna Campbell has been a stalwart conservative warrior for families and homeschoolers. She is opinionated and is never afraid to share her values or the truth with others. She continued to fight for families this session, introducing two pieces of the Family Unity Act to protect Texas parents and families. Senator Campbell introduced two sections of THSC’s family law reform legislation—the Modification Suits Bill (SB 815) and the Senate version of the Best Interests Bill (SB 816). She and her husband Stan have four children. A longtime supporter of THSC and an advocate for parental rights, State Representative James White stood up for families yet again in 2017. He introduced the Case Deadlines Bill (HB 1361) for non-CPS cases, a vital portion of THSC’s Family Unity Act. Under HB 1361, third-party child possession suits against a parent must be completed within the same deadlines required of CPS cases. Currently, there are no deadlines on these cases. Representative White successfully pushed the bill through the House committee, but the bill was not scheduled in time to be considered on the House floor. 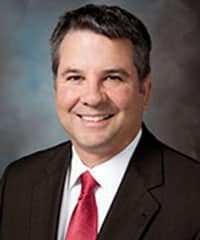 State Senator Brandon Creighton is a staunch conservative that THSC can count on. Upon THSC’s request, Senator Creighton introduced the Senate version of the Case Deadlines Bill (SB 1019) for non-CPS cases. With his excellent voting record, Senator Creighton continues to prove that he is a conservative whom families can trust. He and his wife Fawn have two children and live in Conroe, Texas. 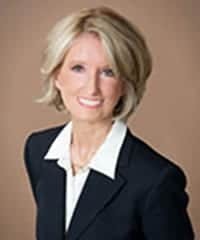 Another longtime supporter of THSC, State Representative Jodie Laubenberg has consistently voted in favor of parental rights and pro-homeschool legislation. This session, Representative Laubenberg agreed to introduce the House version of the Modification Suits Bill (HB 2890), part of THSC’s Family Unity Act. This bill protects parents who are brought back to court after a previously closed case is reopened. She and her husband Bob live in Parker, Texas. Many politicians lack the conservative values and the analytical skills possessed by Senator Taylor. Fortunately, he is a friend of THSC and of homeschoolers. 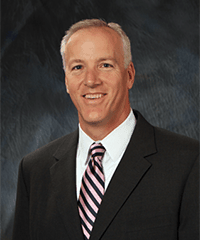 Senator Taylor has been an advocate of the Tim Tebow Bill (SB 640) for multiple sessions. Just as in 2015, Senator Taylor introduced the bill this session. He and his wife Anne have three children. In 2017, Representative Schofield was one of the greatest advocates for THSC’s CPS reform legislation. THSC could always count on his support, and he asked the most thought-provoking questions during public hearings. 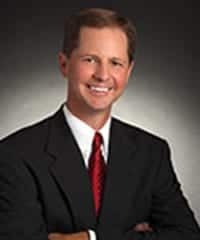 Once it passed the Senate, Representative Schofield introduced and passed the Case Consolidation Bill (SB 738) from THSC’s Parent-Child Protection Act. That was a key part of the CPS reform legislation that THSC helped to pass in 2017. After the conclusion of the 2017 Texas legislative session, many individuals began seeking new targets to oppose in the looming primary election. THSC, on the other hand, will continue to focus on supporting elected officials who fought for parental rights and homeschool freedoms in 2017. Sign up for email notifications today to follow THSC’s work in the upcoming election cycle. THSC will work to support and endorse champions for families in the ongoing mission of Keeping Texas Families Free!